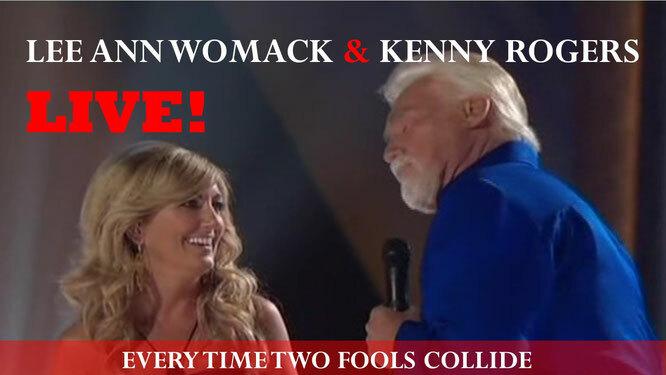 Kenny Rogers & Lee Ann Womack - Every Time Two Fools Collide! (2005) - Newhillbilly website. 100% American Roots Music. "Every Time Two Fools Collide" reached No. 1 on the Billboard Hot Country Singles chart that spring of 1978, and established Rogers and West as a popular male-female duo pairing in country music.